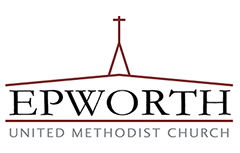 Amanda came to Epworth in November 2016 as Coordinator of Children’s Ministries. She is a graduate of Princeton Theological Seminary, an ordained United Methodist Deacon, and a Licensed Clinical Social Worker with a small counseling practice serving low-income individuals and families. Amanda grew up in Maryland and Virginia but is blessed to have married a native Tar Heel, J.D. They are parents to Bethany and Samuel. 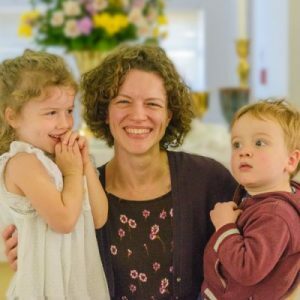 Amanda is passionate about building cross-cultural relationships, seeking both personal and social transformation by God’s grace, and helping kids grow in God’s love through the stories of the Bible and through their daily lives.